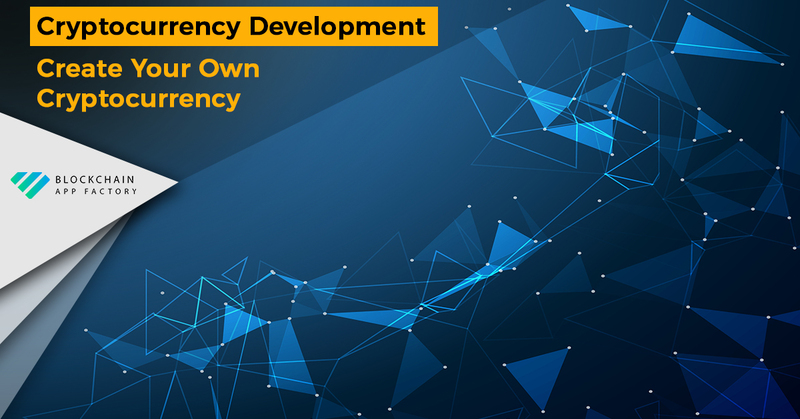 Once a good cryptocurrency concept is visualized, a team has been assembled to code and the news of this has been spread in the forums. This is the essential step in the marketing of your cryptocurrency. This will help convince individuals and merchants that the cryptocurrency created holds value and traded like traditional & trusted money. In addition, Investors look at the intention the cryptocurrency is intended to solve than actions. At first, ico marketing begins at the cryptocurrency market because the people involved in the market will know what a coin or a token is. This allows for gaging the first reactions from the market. The task gets tougher as next process involves convincing people who are not aware of cryptocurrency. Merchant adoption is like miner adoption. The two is a matter of perception with different outlooks. Our aim is that the community sticks with our client’s cryptocurrency, be it neighbourhoods, cities, events or even a small group of people with similar interests who want to trade freely among themselves.